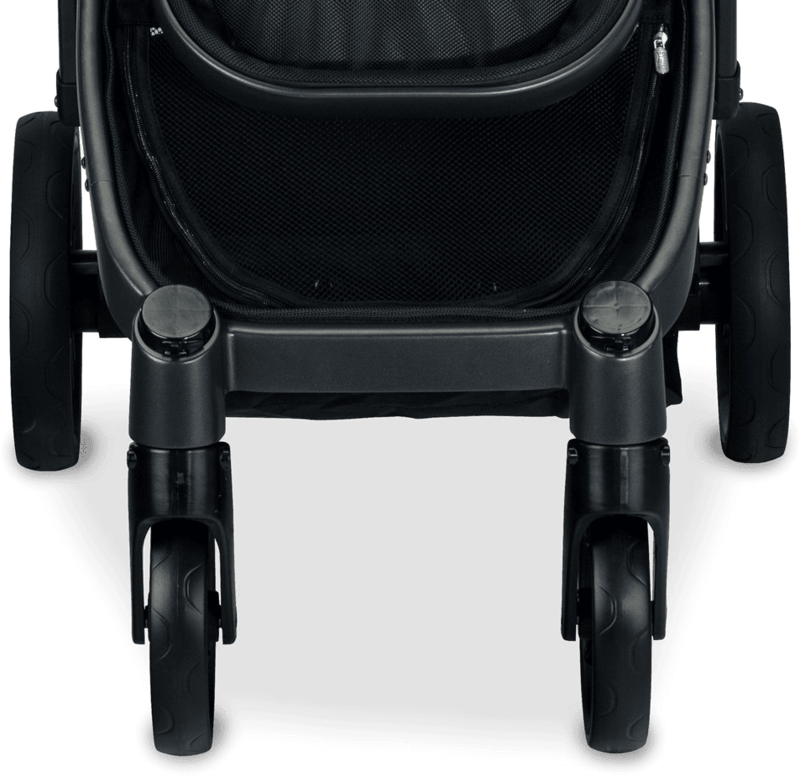 12 seating options adapt to your family's needs with multiple seats, a bassinet (sold separately) or infant car seat (sold separately) for use from birth. 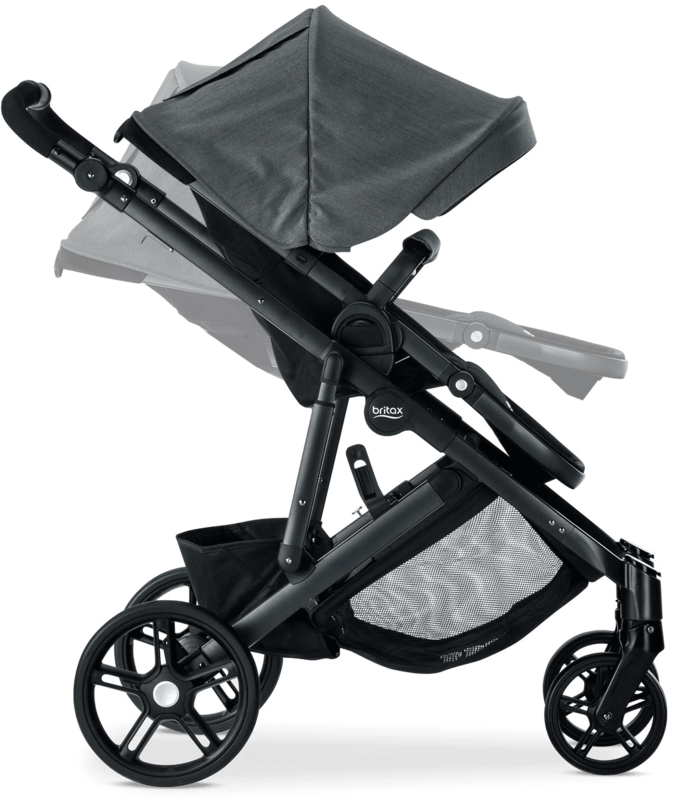 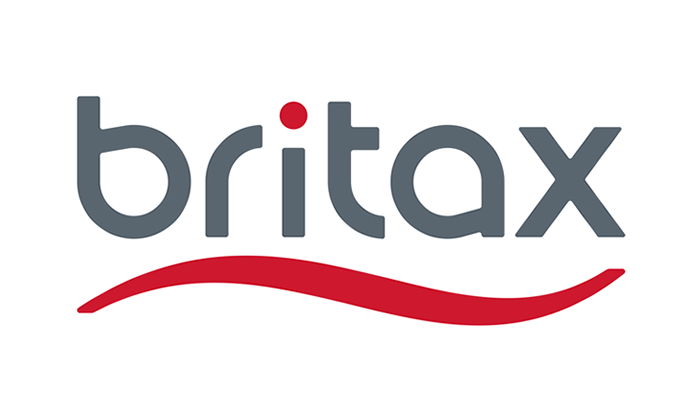 Britax�s B-Ready G3 is the ultimate stroller for families with ever-changing needs. 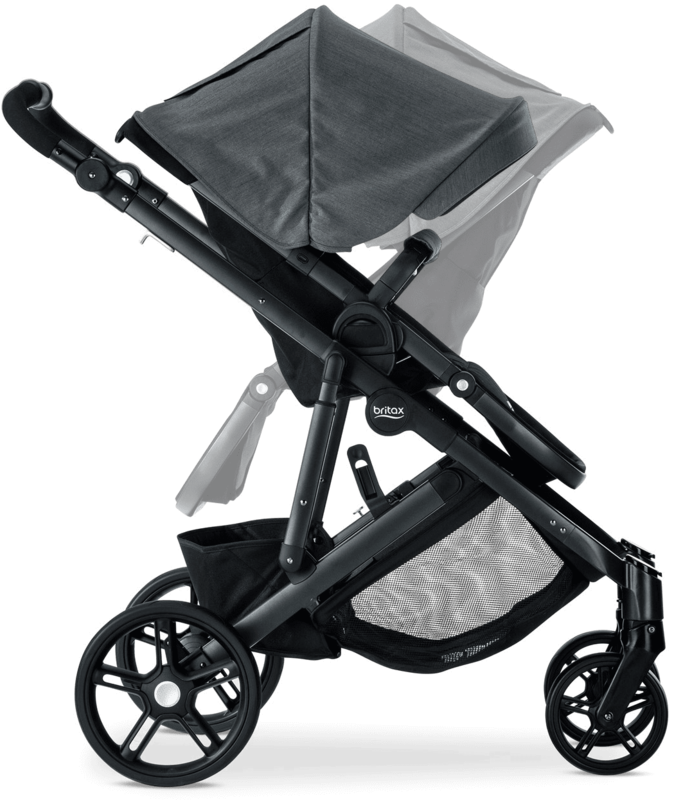 The modular design has 12 seating options and a large storage basket � making it ready for your growing family. 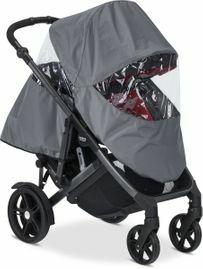 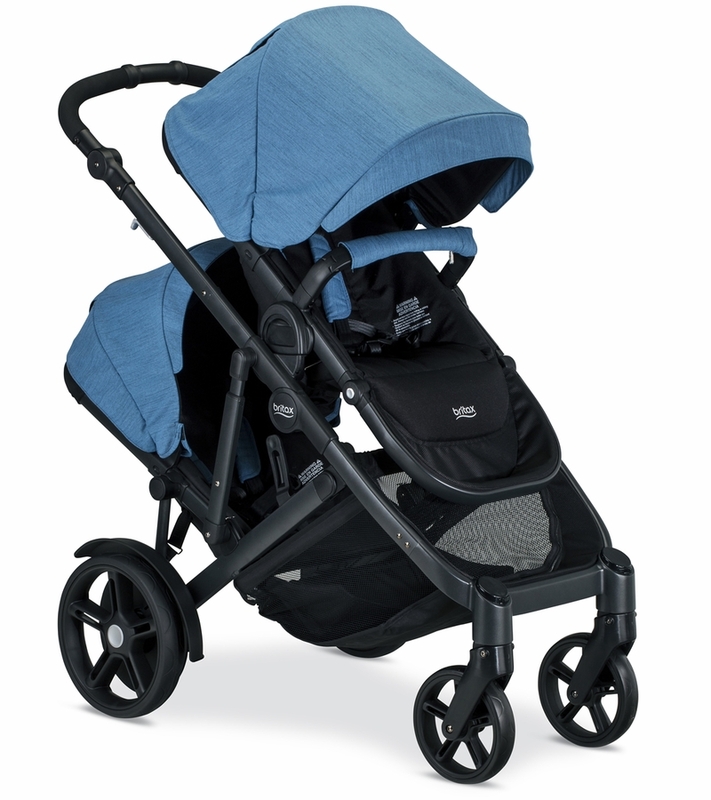 And a quick one-step fold makes this a must-have stroller for any parent on-the-go. 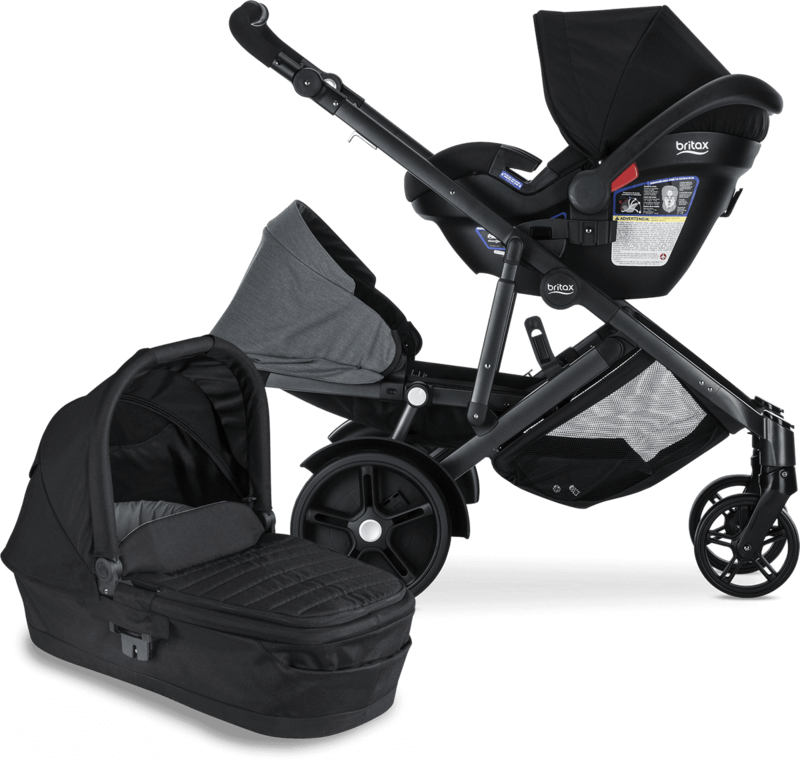 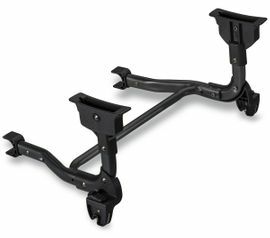 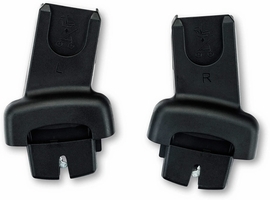 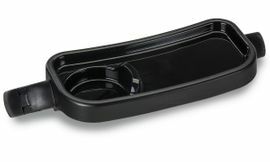 Extra-large under-seat storage is accessible from all sides and fits all of life�s essentials. 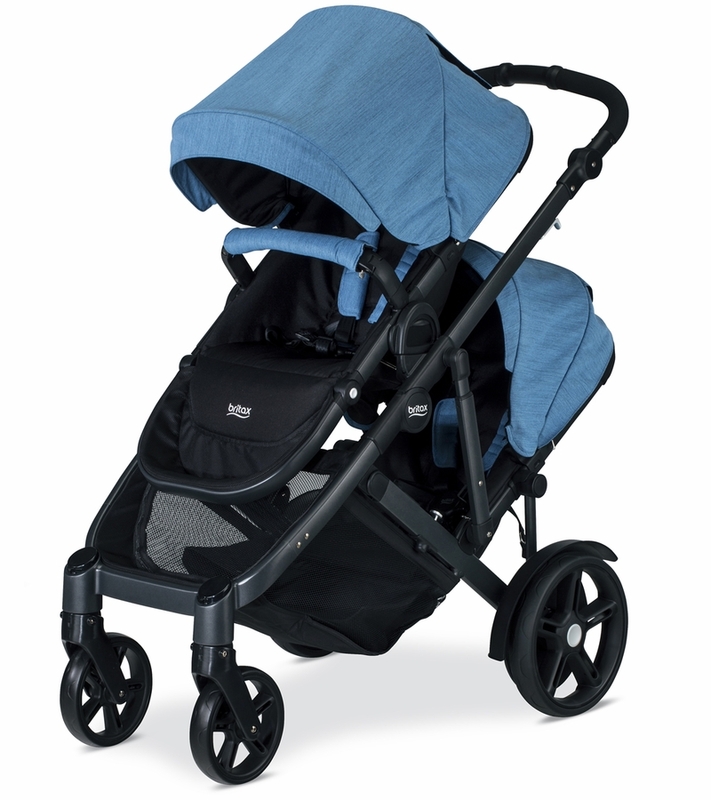 Holds children 6 months old and up to 55 lbs using the stroller�s top seat (included). 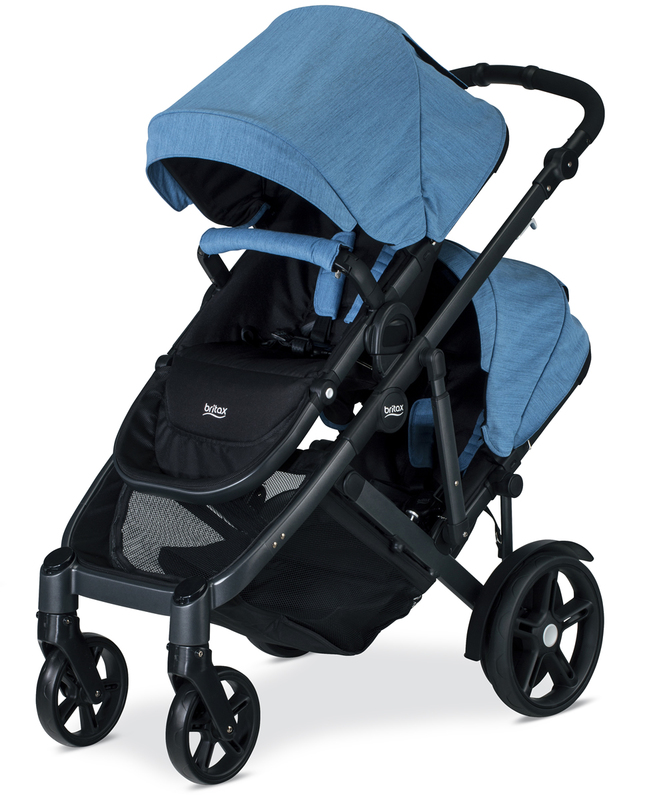 Suitable for newborns when used with second seat (included!) 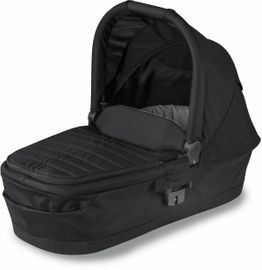 infant car seat or bassinet (sold separately).